FORT BELVOIR, Va. (Nov. 20, 2018)—The 51C Noncommissioned Officer (NCO) Reclassification panel concluded July 26 and selected the following candidates for reclassification. Staff Sgt. Gary Lee Ford, Jr. The U.S. Army Acquisition Support Center congratulates these Soldiers for their selection. 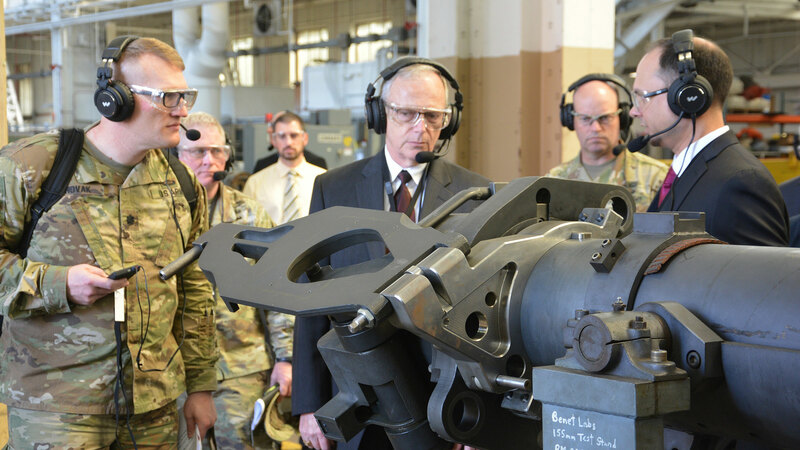 Military occupational specialty (MOS) 51C NCOs have the vital job of not only providing procurement support for anything a unit might need but also serving the commander as a business adviser—ensuring they get what’s needed on time to support the mission. Candidates selected for reclassification not only learn a new craft but also gain valuable transferable skills through the training, education and professional development aspects of the MOS. The accession process is competitive but rewarding. Applicants must be in the ranks of sergeant or staff sergeant, with less than 10 years of service. Those with 10 to 13 years of service may request waivers. The NCO contracting corps offers a promising career path and is ripe with opportunity to serve in a variety of locations. The next 51C Noncommissioned Officer Reclassification panel is scheduled to convene on the Feb. 25 – March 1, 2019. Deadline for packets to be submitted is midnight EST Jan. 31. 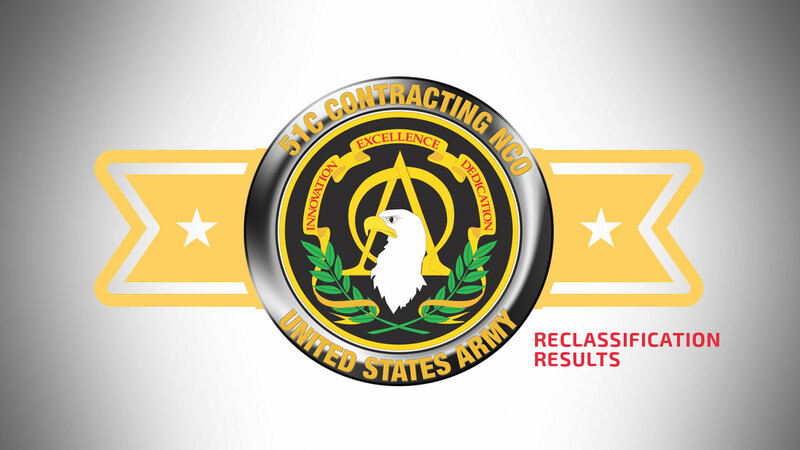 For instruction on how to submit a packet and more information about the 51C reclassification programs, go to https://asc.army.mil/web/career-development/military-nco/field51/. 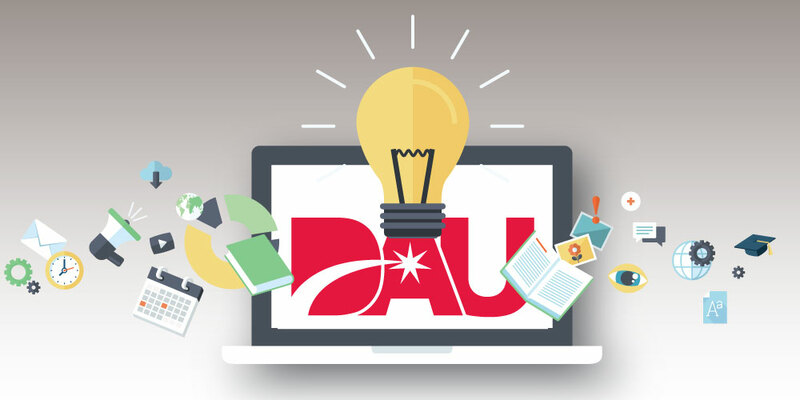 The basics of applying for DAU training Acquisition’s role in the army of the future Keep up to date with DACM Newsletter November 2018 Hot Topics Mapping Acquisition Congrats to the FY19 IDEAL selectees!